Have you been enjoying your weekend? I was flying solo this weekend while Dave went camping. It's nice to have the time to myself with the pups, but I am looking forward to seeing him later this afternoon. Ready for another recipe round-up? 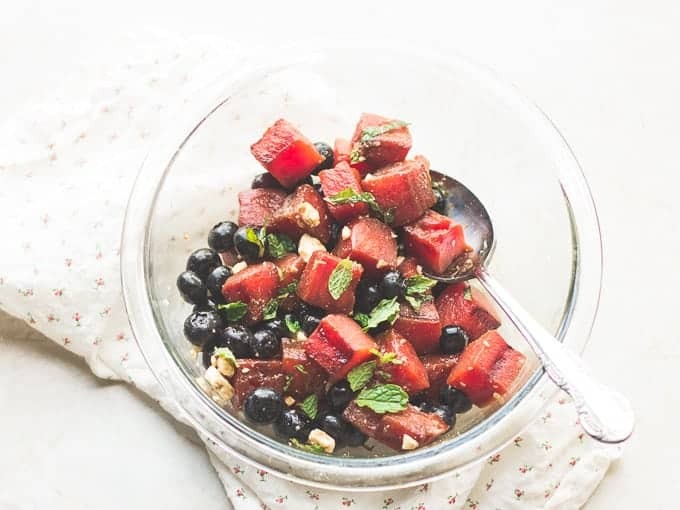 This grilled watermelon salad from MJ and Hungryman is a great combo of flavors: watermelon, mint, feta and blueberries. Yum! 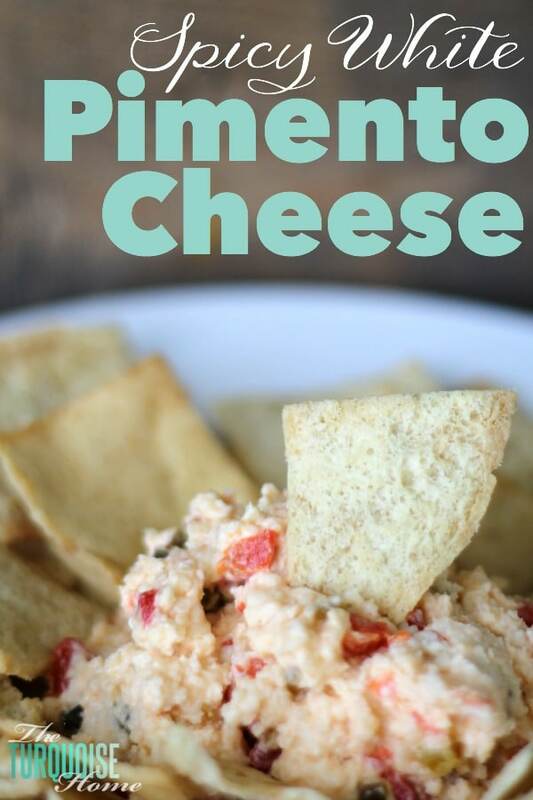 Believe it or not, college football season is right around the corner, and I'm looking forward to making this spicy white pimento cheese from The Turquoise Home as a fun twist on a Southern favorite. This blueberry zucchini cake from I Am Baker looks amazing! I don't think it would last a full afternoon at our house. With peach season in full swing here, this peach pineapple freezer jam from Melissa's Southern Style Kitchen is at the top of my recipes-to-try list. Krystal's Kitsch shares cinnamon popcorn as a quick and easy snack idea that will hep with sleep quality.